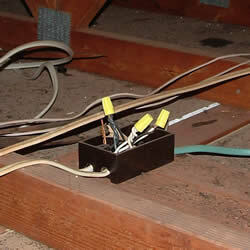 When this attic was inspected this junction box and many others were found without cover plates. The wires were tested to see if they were live, which they were. Covers are necessary because exposed wires are dangerous. 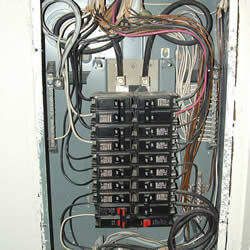 All junction boxes are required by code to be covered. It is recommended for safety that a licensed electrician replace cover plates. All electrical systems are examined in an inspection at the junction box to ensure: proper wire gauge & type to the breaker size, that all wires are connected and in correct order as well as being clean, orderly and properly labeled. 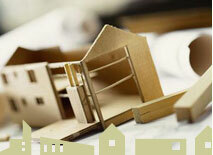 Any problems found need to be corrected immediately for fire and safety reasons.